A few weeks after cutting my hair short, my photos from years before started appearing on my social media newsfeed memories and I saw myself again with long hair, and suddenly I missed my long hair and how I look better with long hair hahaha! I also noticed that my hair grows super slow after cutting it short. I want my long hair back asap. But there’s no way I can grow it back abruptly unless I try using remy clip in hair extensions. You know for when times I want my long hair back for when I attend a special event or something. 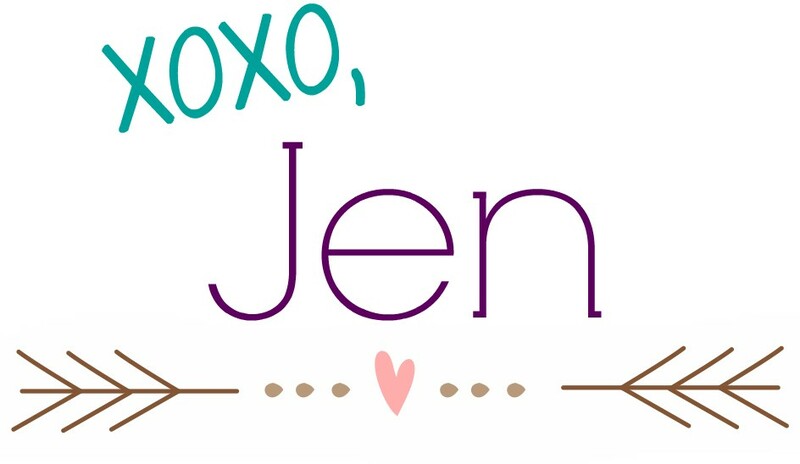 Remy clip in hair extensions are one of the best-selling hair extensions around. Their easy to install and doesn’t do damage to your hair because you can clip it when you need it and then unclip when you’re done using them. 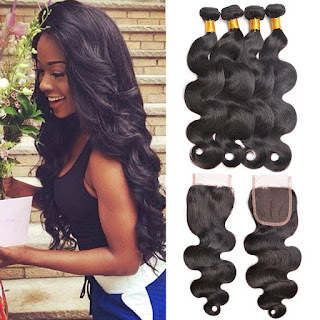 Plus, remy hair is considered to be the high quality of human hair extensions where the hair's cuticles are kept intact and always going in one direction. 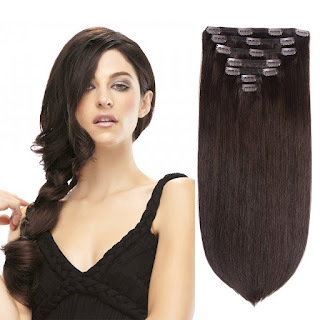 Moreover, remy hair is a high-quality hair that lasts up to a year and blends very well with your own hair. I’ve gone from black to brown to ash and I've been in the area of tip-toe-ing whether to keep my current hair color though. Sporting an ash blonde hair takes a lot of effort, since it is easier to notice if there's damage there or all these baby hairs springing through my head. 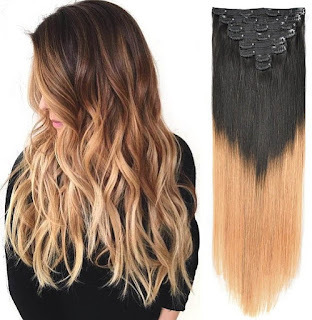 I also want to try having ombre colored hair but I am afraid if I do bleach my hair, they will be so damaged that they will all just fall off. 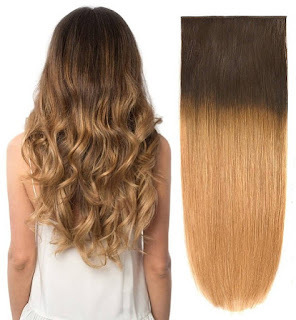 Good thing is that there are available hair extensions clip in human hair where these hair extensions are pre-dyed already so no fear of damaging my own hair.